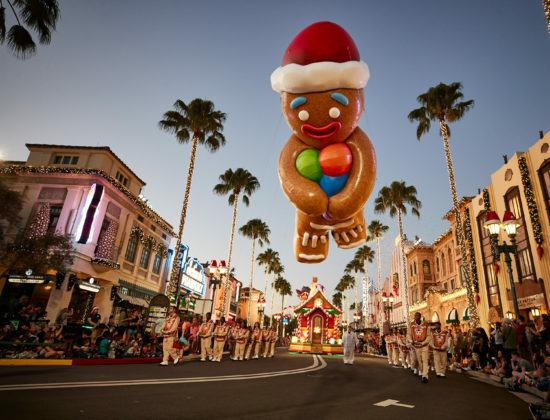 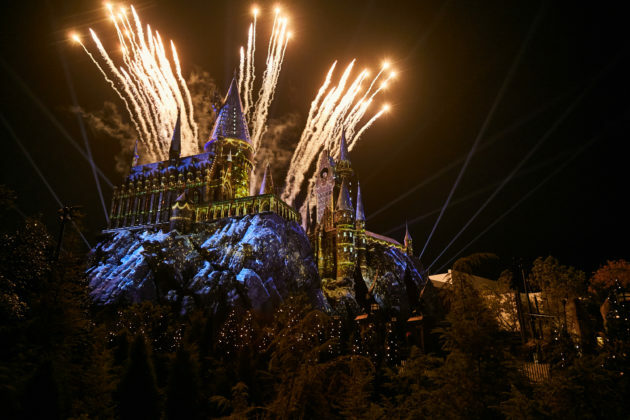 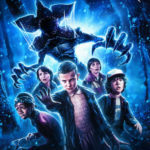 Universal Orlando Resort is ready to kick off their celebration of the holiday season with special entertainment coming to both Universal Studios Florida and Islands of Adventure. 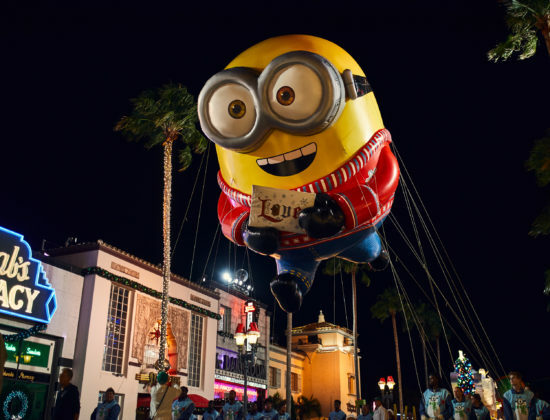 Universal Orlando’s holiday celebrations begin Saturday, November 17. 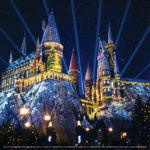 The Wizarding World of Harry Potter will transform into a wizarding wonderland with themed decorations, garlands and lights throughout the streets of Hogsmeade and Diagon Alley. 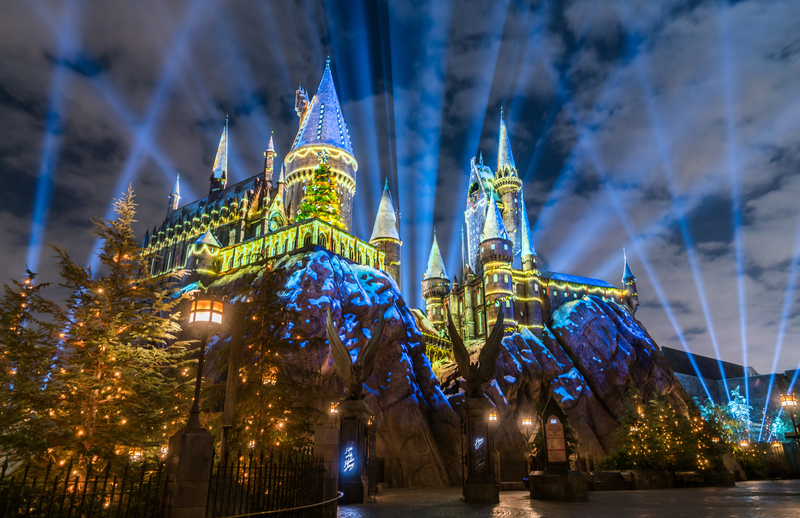 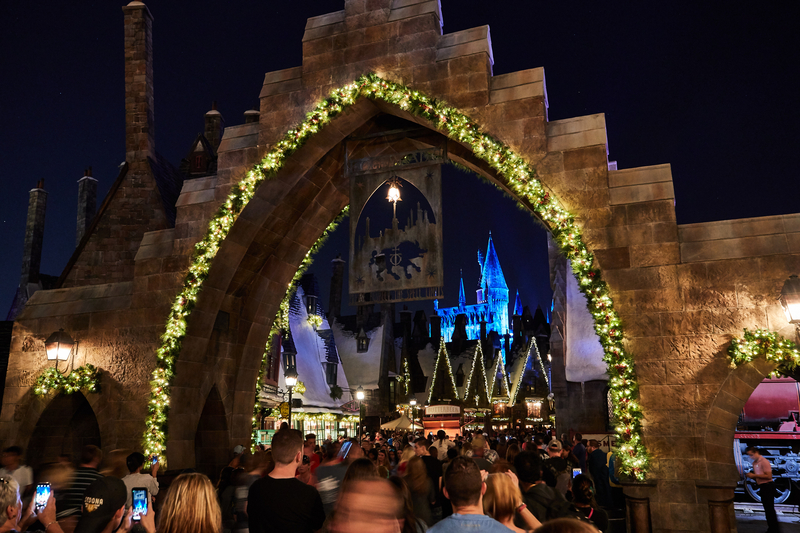 Guests can enjoy special holiday-themed performances by the Frog Choir – comprised of Hogwarts students and their giant croaking frogs – and Celestina Warbeck and the Banshees, one of the wizarding world’s most popular singing sensations. 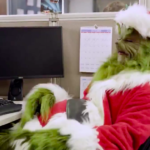 See the maven of mischief himself during Grinchmas at Universal Orlando. 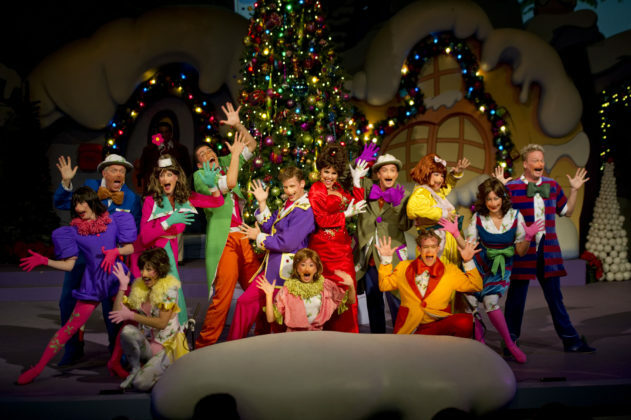 Guests can enjoy “Grinchmas Who-liday Spectacular” – a live retelling of Dr. Seuss’s holiday classic starring the mean, green one – and special appearances by the merry Whos from Who-ville throughout Seuss Landing. 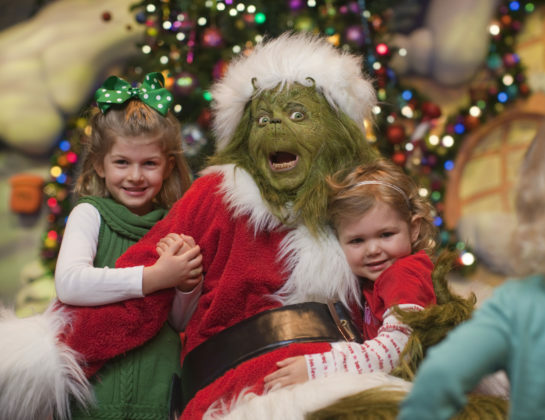 Guests may also join the Grinch and his friends at Circus McGurkus Cafe Stoo-pendous for a separately ticketed breakfast on select dates (tickets for this festive breakfast are now available). 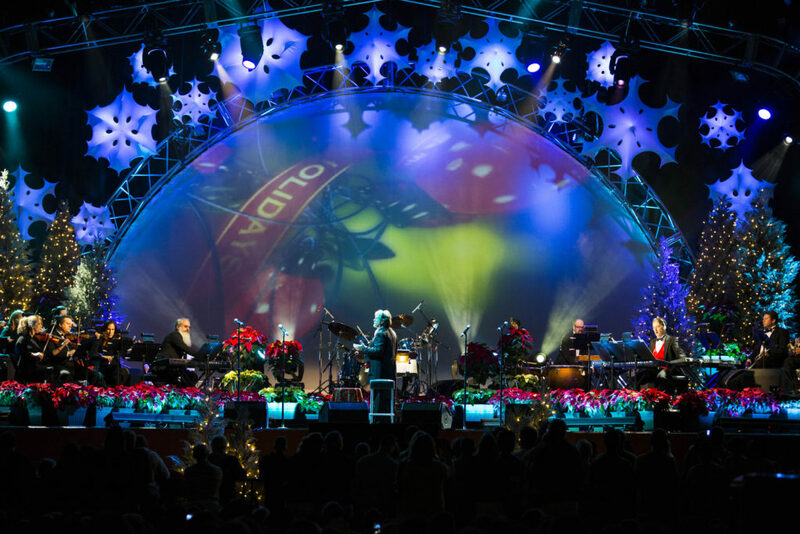 The best-selling holiday artist of all time, Manheim Steamroller, returns to Universal Studios Florida to fill the air with the sounds of the season. 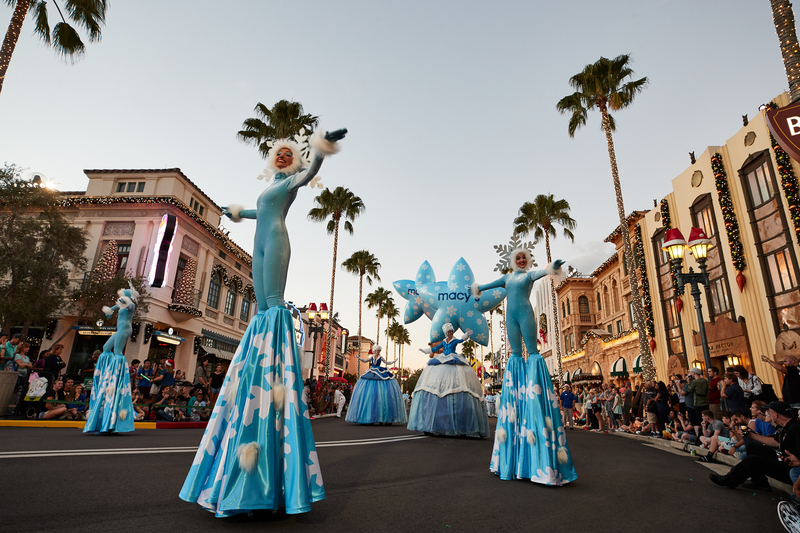 Guests can take in live concerts at the Music Plaza Stage on the following nights: Nov. 17, 18, 24, 25 and Dec. 1, 2, 8, 9, 15, 16. Access to all of these festivities is included with park admission. 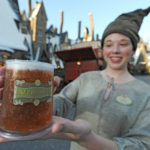 For more information or for tickets, visit Universal Orlando’s official website.